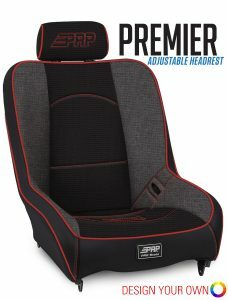 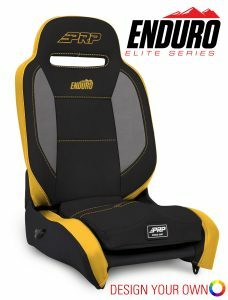 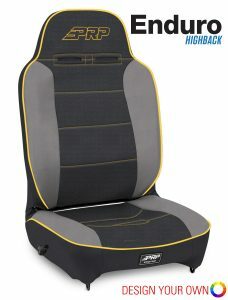 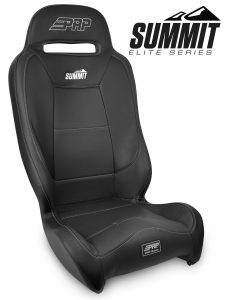 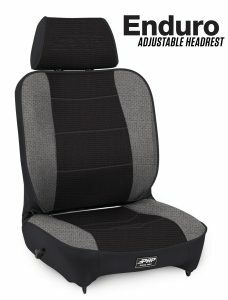 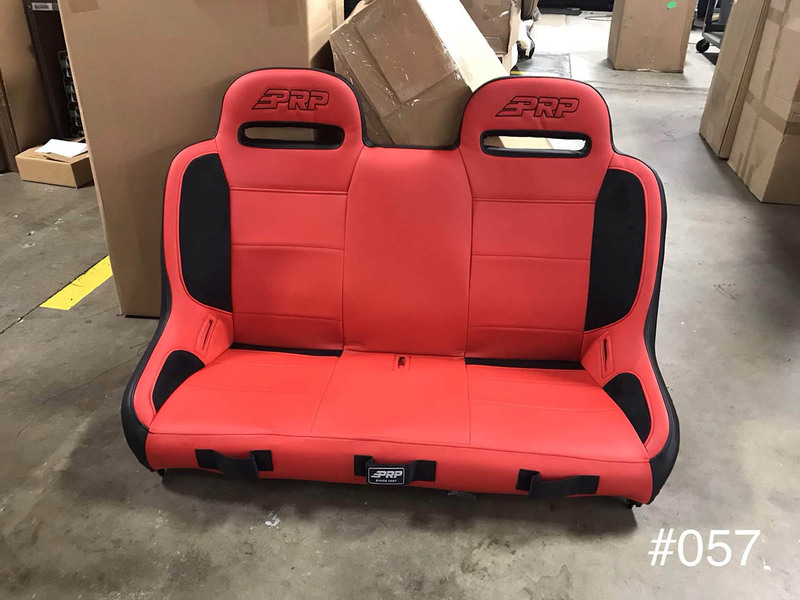 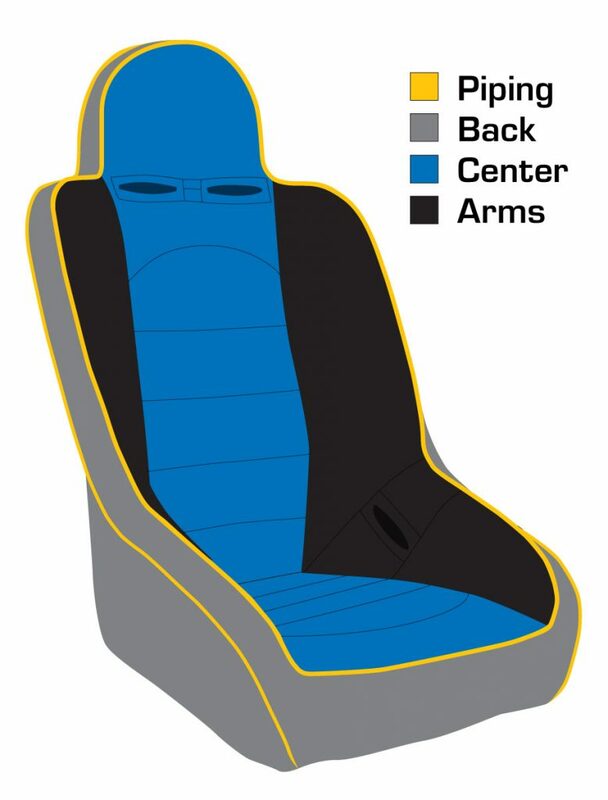 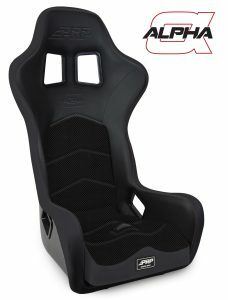 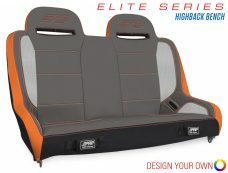 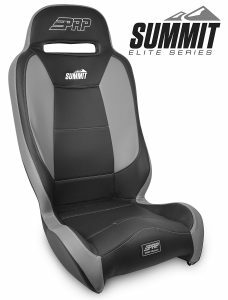 47″ Rear bench for any custom application and it will fit directly to PRP JK rear mounts. 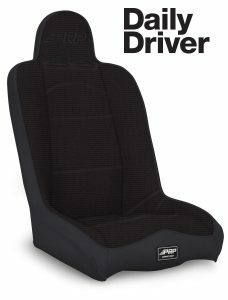 Heated Seat. Sold as a bench.